Internet of Things, Delta and a new app solution: Exclusive with LocusLabs. What Delta Air Lines announced is essentially an integration of LocusMaps into their FlyDelta app. FlyDelta tightly associates the passenger itinerary with LocusMaps to provide helpful information and context to the airport experience. For example, high fidelity maps are available for the departure and arrival airports and are oriented to the assigned departure or arrival gates. 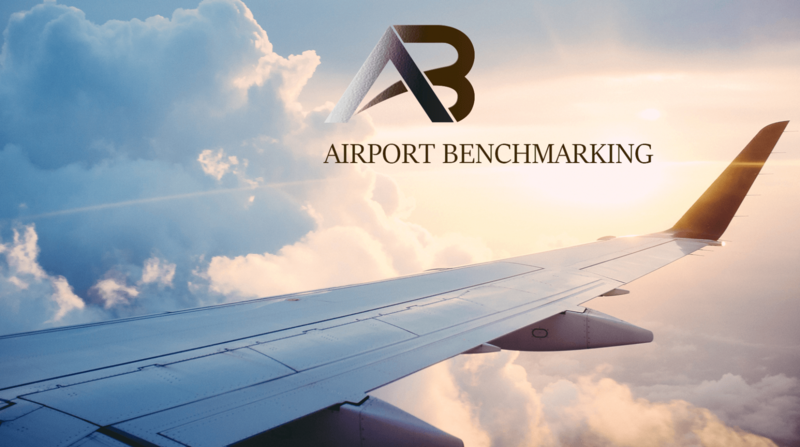 Passengers can intuitively be guided step-by-step throughout their travel day with estimated distance and time for each turn such as from check-in to security screening, or simply to search for the best place in their terminal to get a meal, etc. What’s likely most interesting to the airport manager audience is the “search for anything” feature which allows passengers to search for services and products to plan their time at the airport in apps like FlyDelta. LocusLabs give venues the control over their content and extends airport content out to previously hard to reach audiences such as ticketed airline passengers. 3. How might this improve customer experience? Industry research reveal that air travel can be stressful and daunting for even the most seasoned traveller. With 3.6 billion passengers boarding airplanes in 2016 and roughly 80% of those funnelling through very large and often unfamiliar airports, location services provide an opportunity for venues to communicate like never before. LocusMaps brings physical location context and personification to whole new level. Not only do passengers have instant access to everything a venue has to offer but airlines now provide useful information to help them navigate to where they need to be on-time like gate changes or delays. There are many air industry location-based opportunities ripe for innovation. For instance, there is a team working on re-imagining how wheelchair service requests are made, dispatched and communicated. The possibilities are endless. 4. Could you describe the history and nature of your collaboration with Delta? It was obvious that Delta Air Lines cares deeply about doing whatever possible to make the travel experience the absolute best. They immediately understood and appreciated how key location and context is to this goal, especially on mobile devices. They invested a lot of time really understanding all that is possible with location services and challenged the product teams to solve some pretty universal use cases we all have when we travel. We think what they did with FlyDelta 4.2 really shows their commitment. 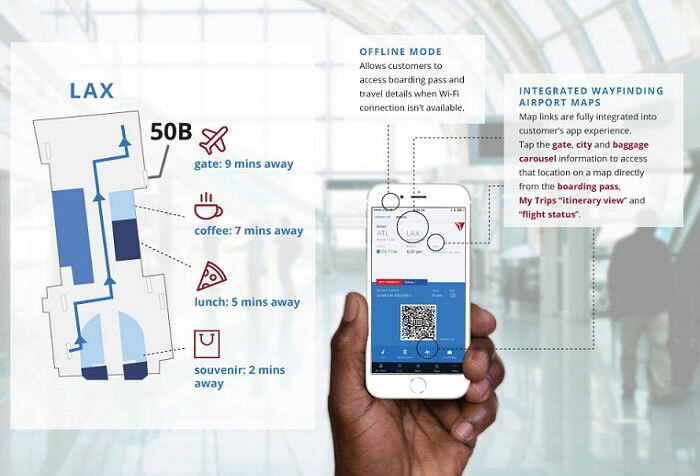 Delta has integrated location services at the deepest level to make it seamless for customers to initiate wayfinding or search for things they may need. Clearly, they are putting their customer’s first by recognising that innovating at this level will lead to an informed and, therefore, more fulfilled passenger from the time after check-in through to departure. 5. Why do you feel Delta are leading the way in the airline industry? As any air industry observer can attest, Delta Air Lines has a very coherent strategy and vision for ways they can help improve the travel experience. This includes digital in each of the stages of the travel experience. 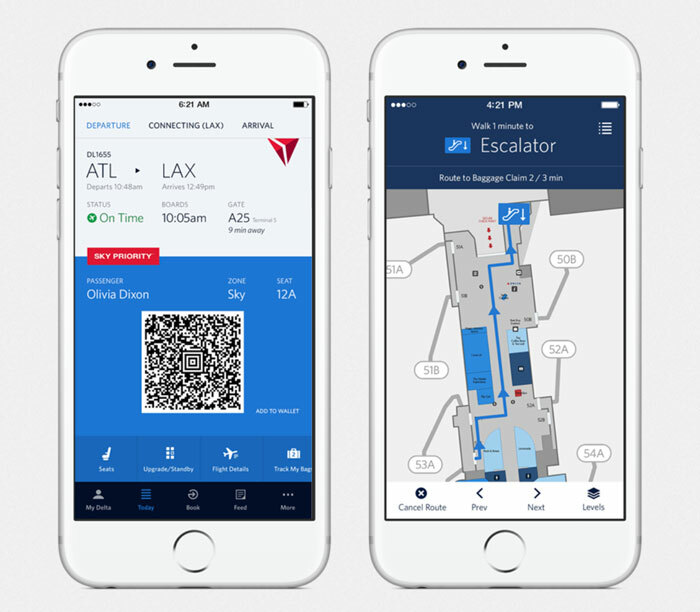 Incorporating location services into their mobile map function in a way that not only provides obvious benefits to passengers, but also benefits the airport ecosystem makes Delta the perfect partner. They’ve been meticulous in their approach, and we envision them continuing to improve the experience every way they can. 6. In your opinion, what is the hottest technology that is currently making waves in the industry at the moment? LocusLabs is betting that a uniform location framework will enable many longstanding problems to be solved at scale and in an economical way. We believe that location services not only help passengers learn about airport services but also allow developer teams to create applications that improve airline and airport operations, like the wheelchair service example. We see the adoption of component architecture starting to have an impact in the kinds of projects IT groups are taking on and playing a major role in IoT solutions. Location services and leveraging data generated from the IoT will have a major impact on operational efficiency at airports. On the consumer side, augmented reality is a technology we believe will have a major impact on many aspects of our lives. Airports provide a whole host of exciting applications for this emerging technology. These applications will require much more precise map and location-based content than is in use today. There has likely never been a more satisfying time to be in air industry IT. The pieces are all coming together. To make the vision a reality the various industry stakeholders will need to adopt new ways of doing things as well as innovate themselves. 7. What is the single biggest challenge we face as an industry? We’re focused on location services and are admittedly not experts on yield, capacity and other core aspects that drive the industry. However, we do travel a lot and wish for experiences that don’t exist yet. So, we are inventing them. From our vantage point, we see so many great teams around the globe struggling with scale issues. We see great innovation happening in silos, without a plan to leverage the massive global reach that this industry has. We also see challenges in the way airlines, airports, and other stakeholders work together. We started LocusLabs because we wanted developer teams to be able to achieve their ambitions at massive scale without the overhead and complexity that choke so many projects and impede progress. We want to help the industry increase innovation velocity to benefit everyone. 8. What does the future hold for LocusLabs?